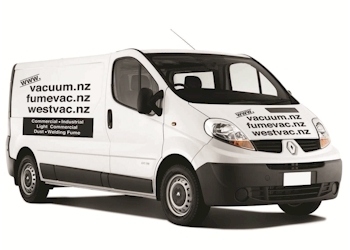 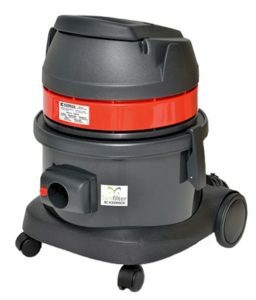 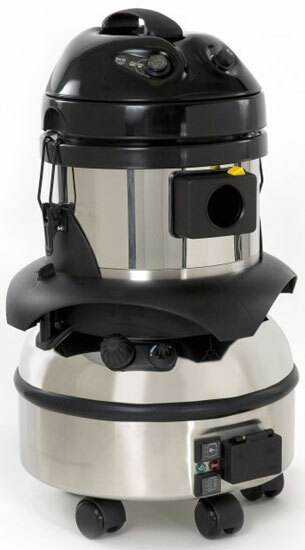 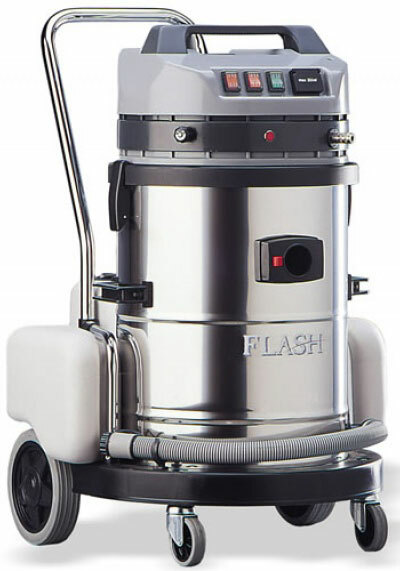 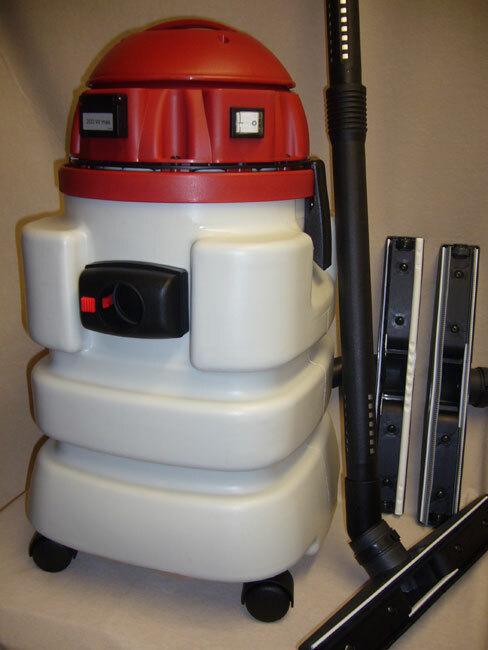 Vacuum Brands Ltd promote a large range of commercial and industrial vacuum cleaner brands, makes and models – for general, industry specific and for classified use. 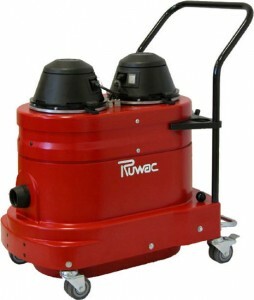 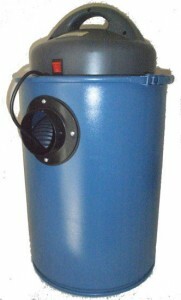 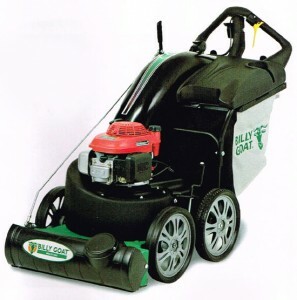 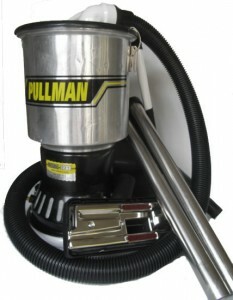 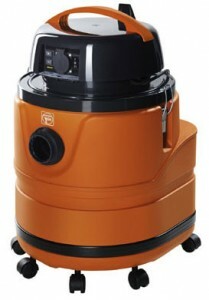 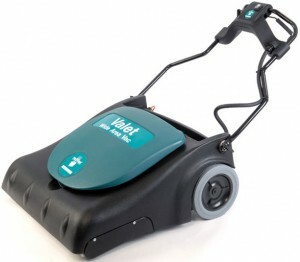 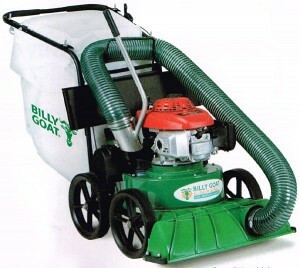 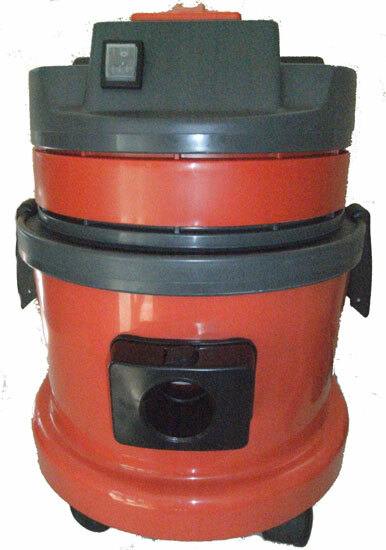 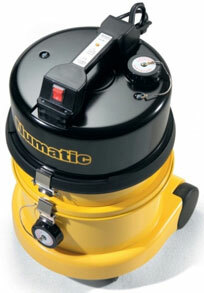 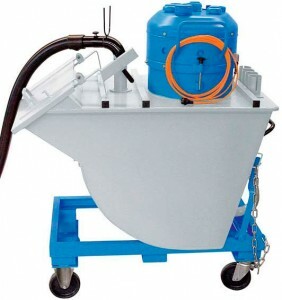 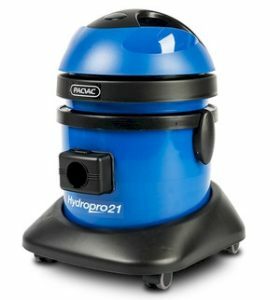 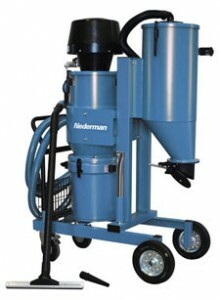 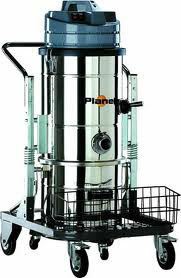 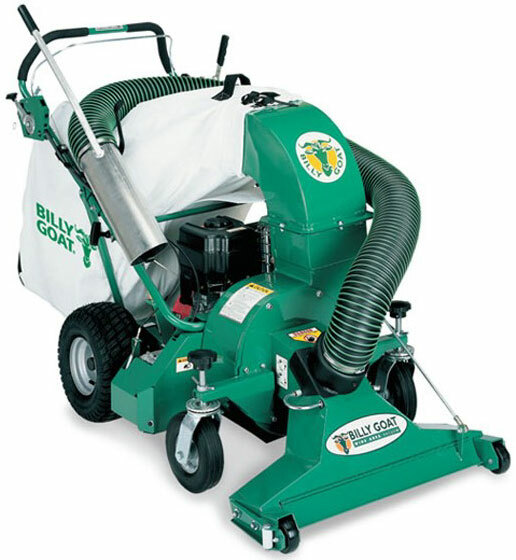 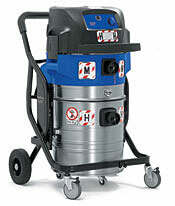 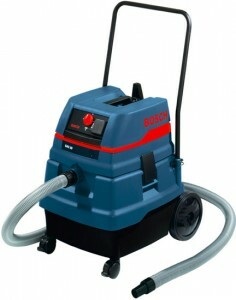 Included in this extensive range are vacuums are those suitable for domestic and light commercial work. 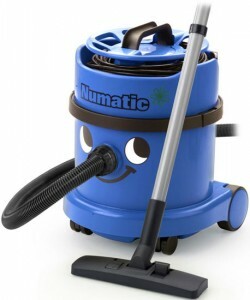 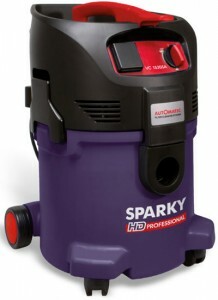 Most all industrial heavy duty vacuum cleaners are manufactured in Europe. 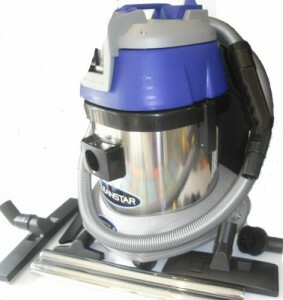 Major global manufacturers are internationally recognised for brand strength and unreserved quality, (Footnote: European industry – work and play, encompasses a market 400 million people alone). We add a number of mid and small range vacuum cleaners (copy brands) that are made in China. Equal note – Vacuum Brands Ltd extend our own warranties on lower priced budget equipment especially where original and/or importer’s warranties are for discovery or are unclear. 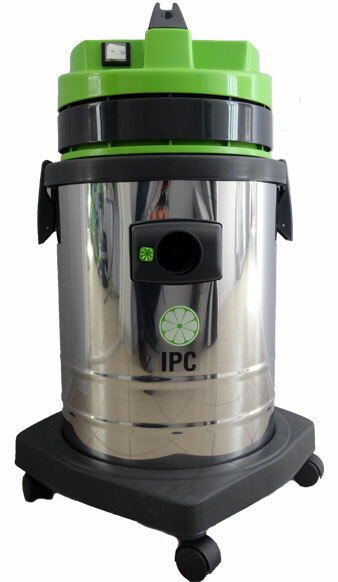 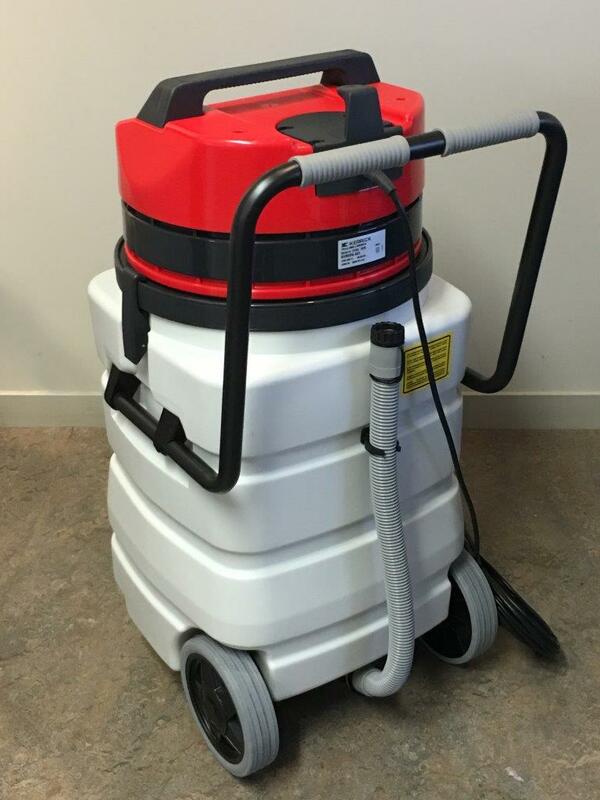 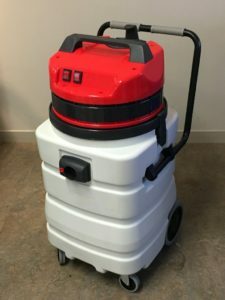 Many industrial vacuum cleaners are industry specific and are classified – rated to comply with dust classes and to meet health and safety regulations and requirements. 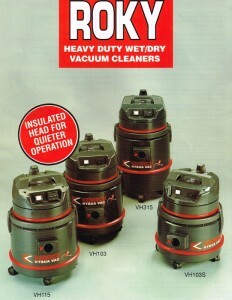 Below is only a small collection of vacuum cleaners that we supply. 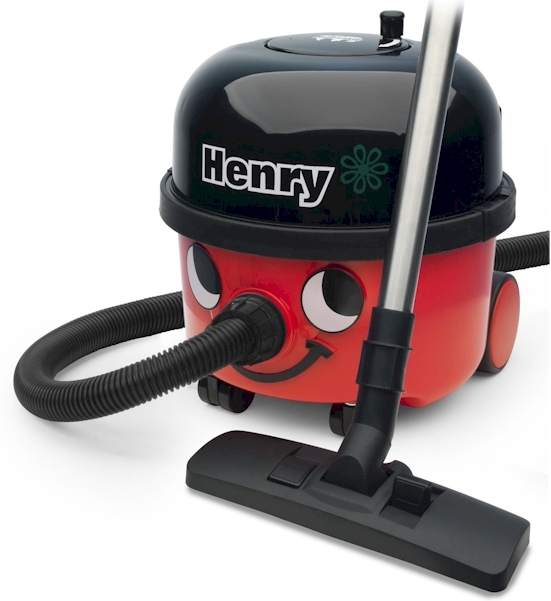 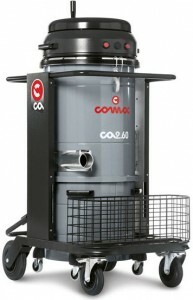 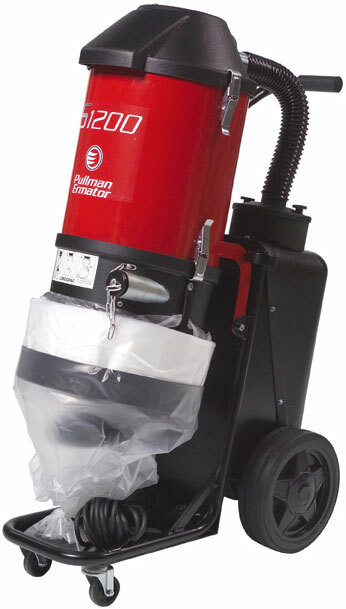 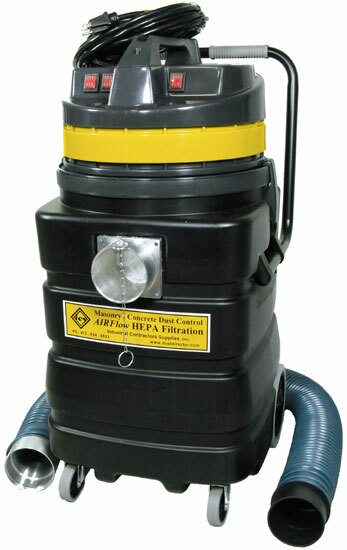 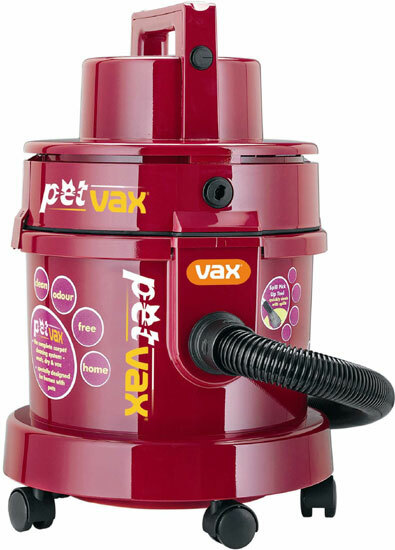 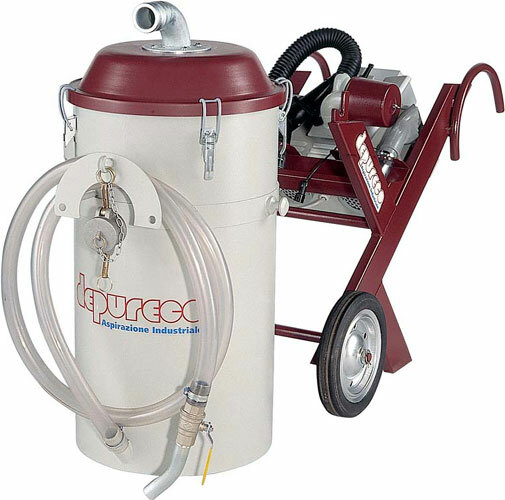 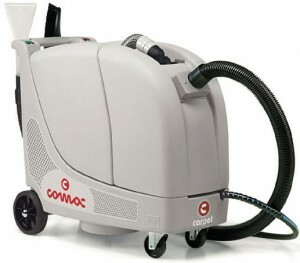 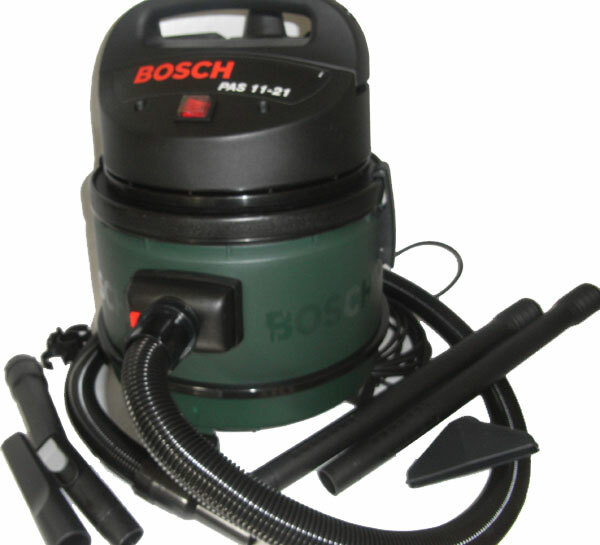 We have a complete range of brands and models of vacuums for commercial and industrial purposes. 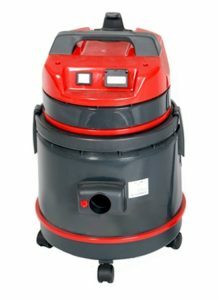 We discuss and assess your needs and give expert advice to ensure you receive the very best vacuum cleaner to suit your needs. 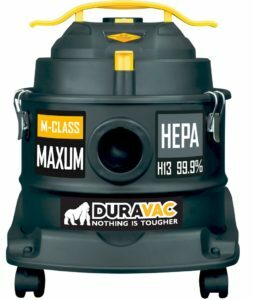 Click on images to view a larger format.